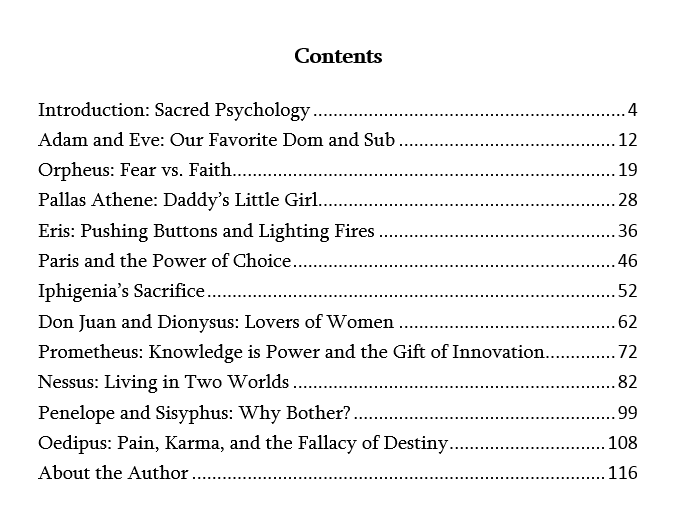 In this second volume exploring myth and archetype, Evolutionary Astrologer, Energy Worker, Channel, and Medium Tom Jacobs takes apart the stories of eleven mythological figures to reveal empowering pathways through their stories. 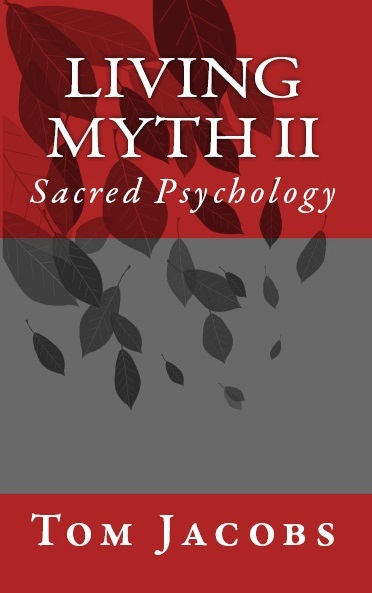 Most myths are cautionary tales. As we live these stories, we have choices about how they (our lives) turn out – there’s no need for disaster just because we identify with particular mythological figures whose stories end badly. Yet we have to understand the threads of consciousness they represent within us in order to make healthier choices than they do. 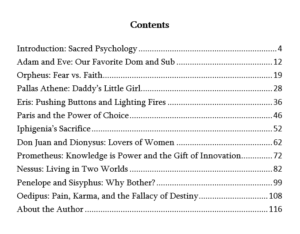 Included are the stories of Adam and Eve, Orpheus, Pallas Athene, Eris, Paris, Iphigenia, Don Juan and Dionysus, Prometheus, Nessus, Penelope and Sisyphus, and Oedipus. All are framed within the context of sacred psychology, bringing depth and meaning to how their stories exist within all humans.